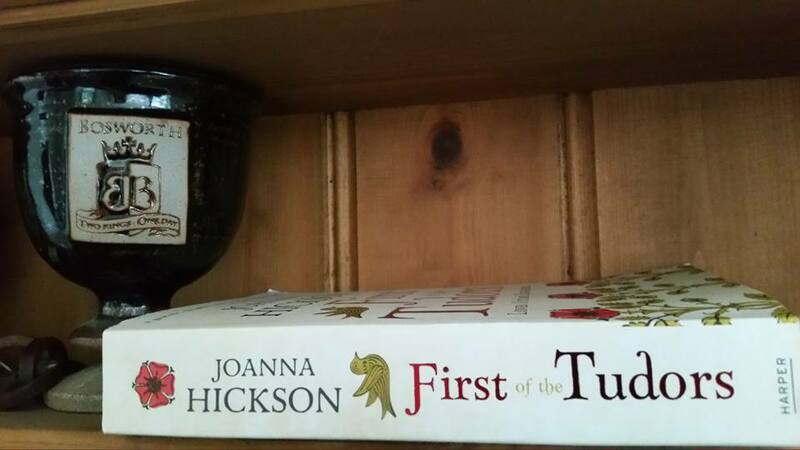 First of the Tudors is the latest offering from best-selling author Joanna Hickson, and follows on somewhat from her previous books, The Agincourt Bride and The Tudor Bride, released to critical acclaim in recent years. Her latest offering recounts the story of Jasper Tudor, son of the aforementioned bride and half-brother of the unstable king, Henry VI. Jasper was the product of a lengthy liaison between Katherine de Valois and the Welshman Owen Tudor, and occupied a curious position in 1451, when the story commences, as one of the king’s closest relations, albeit without the English blood royal. The narrative is interesting, as Hickson uses two characters to deliver the story – Jasper, and a young Welsh maid Jane, who gradually becomes the protagonist’s lover. Despite regularly switching back and forth between the two voices, with their own interpretation of events, the flow isn’t interrupted and it adds another facet to the story. Jasper is wise, determined and compassionate, whilst the beautiful Jane, albeit headstrong and impulsive, is kind and devoted to her man. Two more likable characters you could not find. You will root for them throughout the book, especially as danger rears its end on more than one occasion. 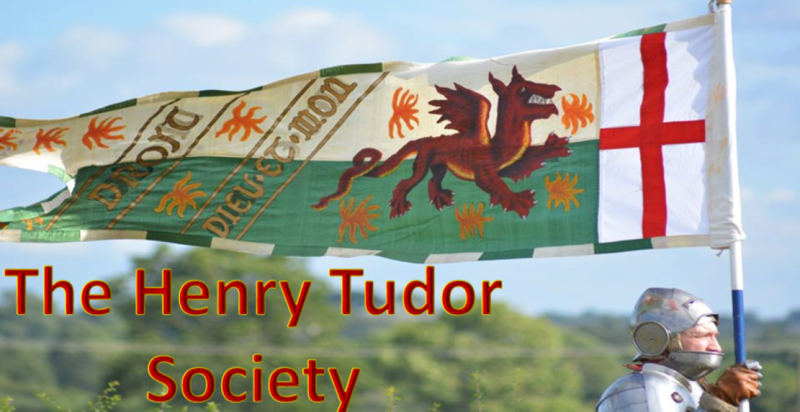 Hickson’s use of the English language is clever, and emotive; her account of Henry Tudor’s birth is particularly descriptive and gripping, and even accounting for prior knowledge of what happened, still leaves the reader with a sense of dread as to the outcome. The story shifts between London and Wales, the latter an oft-overlooked setting for such books, and provides a whole new level of places and people for Hickson to explore, much to the reader’s benefit. It is what sets the book apart from others in the genre. It is a readable tome that you will put down at the end of one episode, then find yourself quickly returning to pick up the story. It is always a concern with historical fiction that the author will bastardise the facts to such an extent, the real people and real events become an afterthought. Hickson avoids falling into this trip; her book IS fiction, with invented speech between characters and even the main relationship between Jasper and Jane having no historical basis, yet, as anyone who has studied the period in depth will attest, nothing she has put to paper is outlandish, or even unlikely. I read this book, and believed in what she had to say. It was how I imagined the life and times of Jasper Tudor, and his young nephew Henry, was during the tumultuous years of the 1460s. Jasper has a strained relationship with his elder brother Edmund, for example, and again, whilst historical evidence for this is lacking, it’s hardly unbelievable for there to have been some degree of gentle animosity between a set of brothers, as has been the case throughout time. Jasper places Margaret Beaufort on a pedestal, which again could have been the case; this is not a book where Jasper has an affair with Margaret, or any other preposterous invention. Hickson hasn’t gone out of her way to make things up for entertainment, as, quite frankly, there isn’t a need to when it comes to the Wars of the Roses. Everything has an air of believability to it, even for those coming to the text with detailed knowledge of the real story. Essentially, Hickson’s evocative book is a classic ‘Boy Meets Girl, Boy Loses Girl, Boy Gets Girl Back’ production, but set in the tumultuous world of the Wars of the Roses. A classic theme set in a captivating period that works well. My only regret? The book ended. Thanks for the review Nathan. So glad you enjoyed my take on Jasper Tudor’s story.